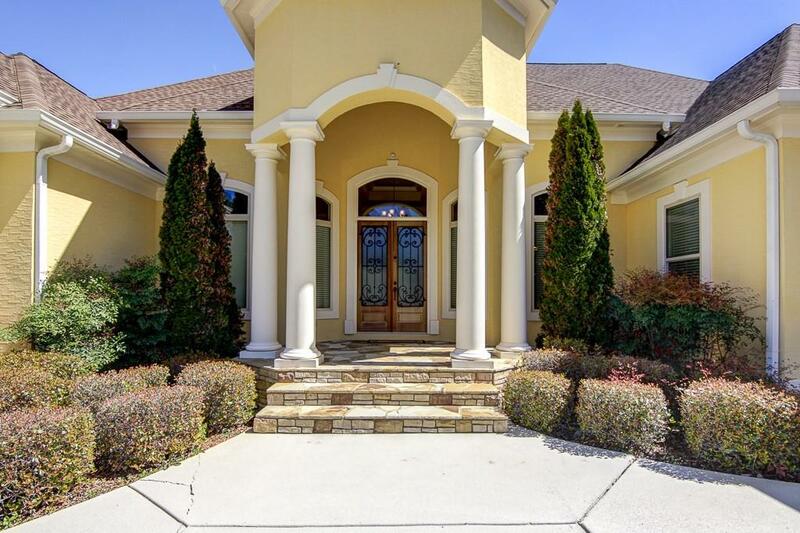 Beautiful fully custom Mediterranean style home overlooking 7th hole! This home features a gorgeous patio off of the gourmet kitchen, granite counter tops, large island, & a spacious living area! Huge master bedroom w/ master bath features roman shower, large jet tub, double vanities & wet bar! 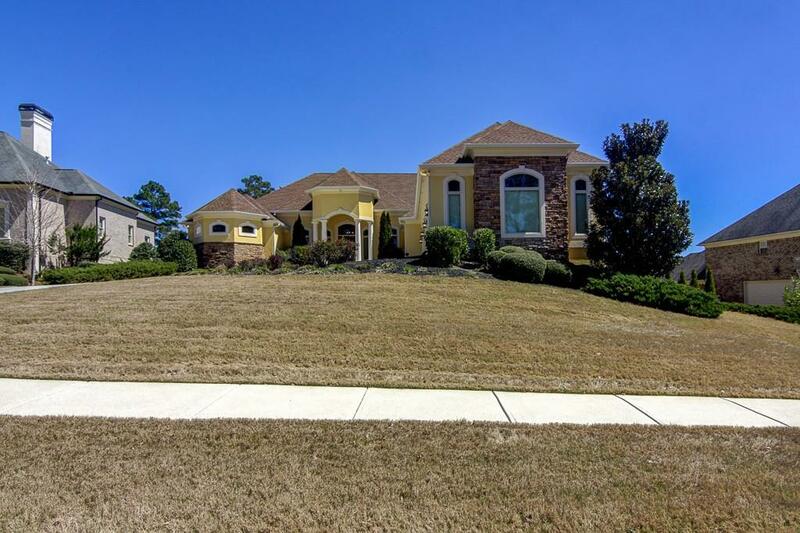 12' ceilings w/ crown molding & beautiful hardwood floors throughout. 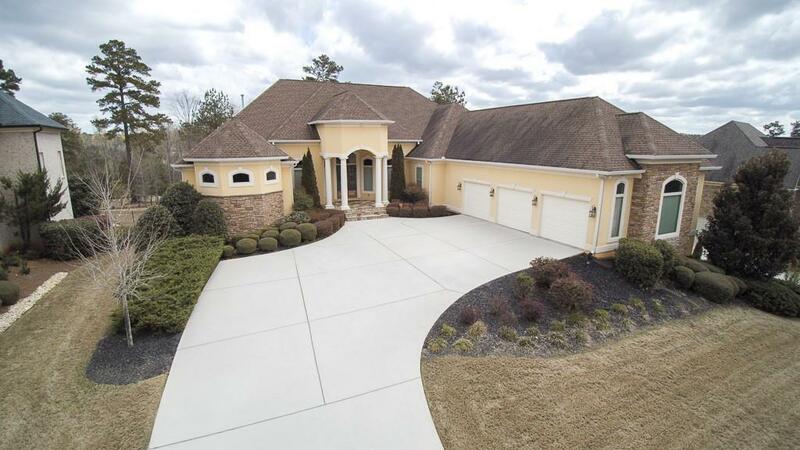 Mature landscaping & immaculate upkeep! Gated community w/ walking trails, pool and scenic views of the 1100-acre Reservoir! 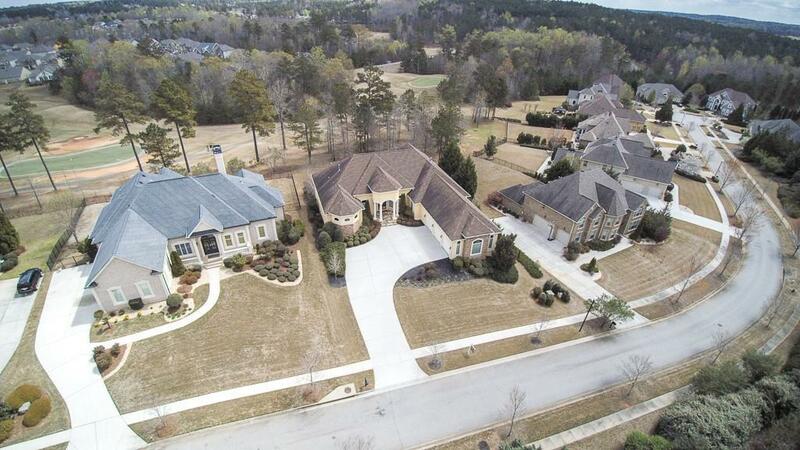 Come tour this incredible home in one of South Atlanta's sought-after communities!